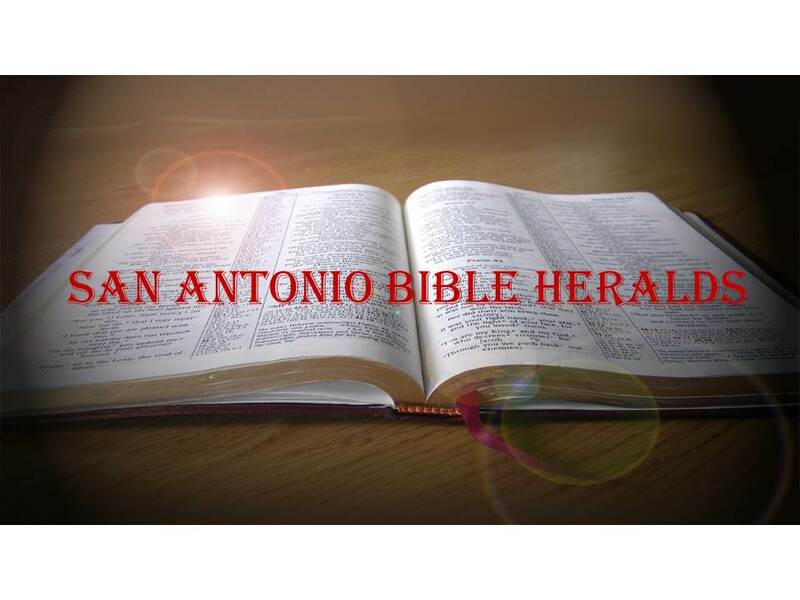 San Antonio Bible Heralds: Selling our Souls for a few Hours of Pleasure? I agree with what you wrote, and what the "Wretched" man said. Perhaps it is easy for me to agree because I do not have cable TV and have zero interest in contemporary TV shows. To my view most are garbage with generally a not-so-subtle anti-Christian worldview. To the degree I watch TV at all, I tend to watch old Westerns, where at least there is a fairly sound distinction between basic good and evil. By the way, I have no idea what the "Game of Thrones" is (if I am hearing the name correctly) and feel my life is pretty full w/o it. Anyway, I pretty much reject modern TV, I do not attend movie theaters, and I'd be the first to admit I am perplexed by Christian people championing such things under the guise of "liberty." I do no think investing our time and minds in moral relativism (and filth) is a "liberty." David, for the last few years we have not had broadcast TV. We do now because it is part of our apartment lease. However, we seldom watch anything on broadcast TV other than sports. As you correctly point out, TV has become more and more slanted in its distaste and outright rejection of all things Christian. It is unfortunate that we have come to this point. But, we should not be surprised considering that The Way is never popular with the crowd! Thanks for the reply Ginger. Actually, I don't care about Christians having TV of any sort from any source IF...IF....the Christian watcher exercises at least some basic discernment. Not every program is wicked, but this propensity for Christians to exonerate evil, or minimize it perplexes me, even as it likewise appears to the "Wretched" fellow. My view is that if a company of your saintly grandmother, your 5 year old child and your pastor would make you uncomfortable watching your TV shows, maybe you ought to rethink what you are watching.